Book your place at this prestigious event on 18 March 2011 and meet career expert Corinne Mills who will be presenting on winning interview skills. The event will be held at the CFA Society, Tower Hill, London and is for members only. Corinne Mills is the Managing Director of Personal Career Management (www.personalcareermanagement.com), the leading career management and outplacement company, described by the Telegraph, Monster and Reed as the “best in the business”. 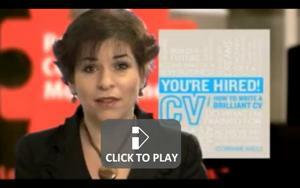 A highly experienced career coach herself, Corinne has authored the UK’s best-selling CV book “You’re Hired! How to write a brilliant CV”. 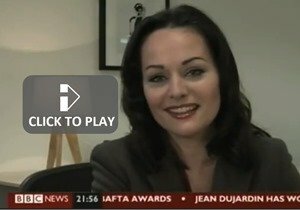 She frequently appears on television, radio and in the national press advising on career matters. She is also working on a new series of career coaching books for Trotman. 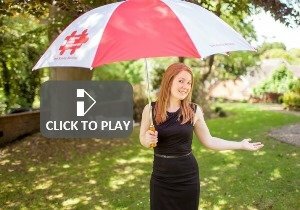 She is a Fellow of the Chartered Institute of Personnel and Development having worked previously in senior HR roles.